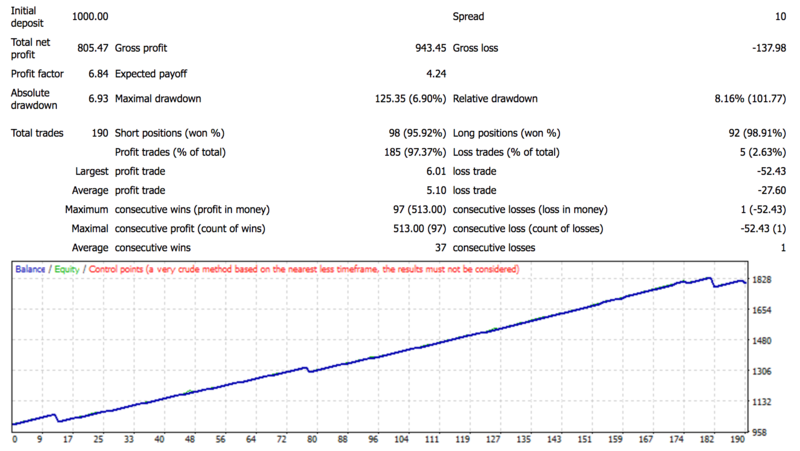 How to YOU too can Achieve 97.34% Win Ratio Using Our Powerful USDJPY Balance of Power MT4 Expert Advisor! Fully Optimized Right Out of the Box for USDJPY! The USDJPY H4 Balance of Power Mt4 Expert Advisor is a fully functional and fully automated trading solution that will work to your favor 24/5 without the need for monitoring. Features that Make the USDJPY H4 Balance of Power MT4 Expert Advisor is so POWERFUL! It's Extremely Safe because it uses little leverage. No way of blowing up your account. Our highly rated USDJPY H4 Balance of Power MT4 Expert Advisor is a fully developed automated solution for traders who like to enjoy portfolio growth the stress-free and handsfree approach. We developed this automated solution specifically for H4 time frame. 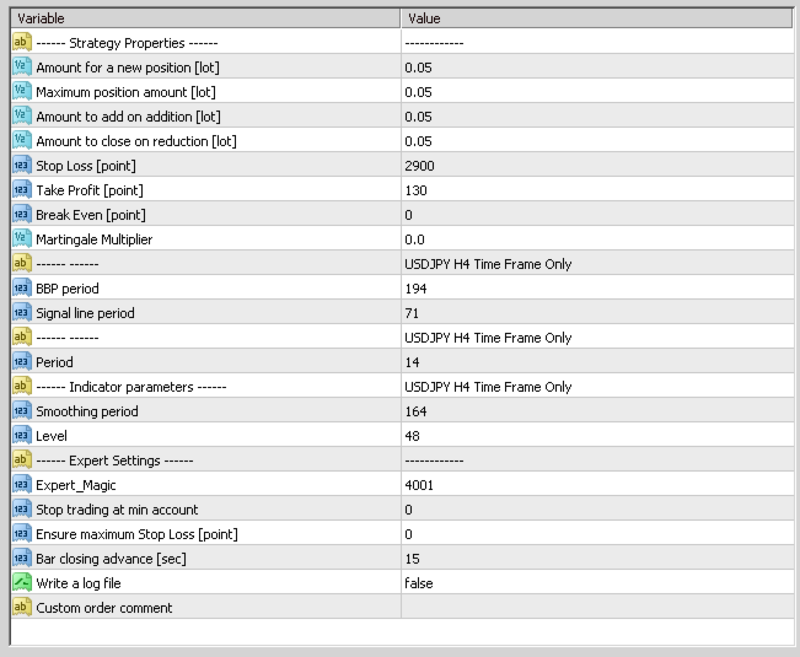 This MT4 EA is optimized and ready to use out of the box for USDJPY only. turbulent times of Brexit and US Election! 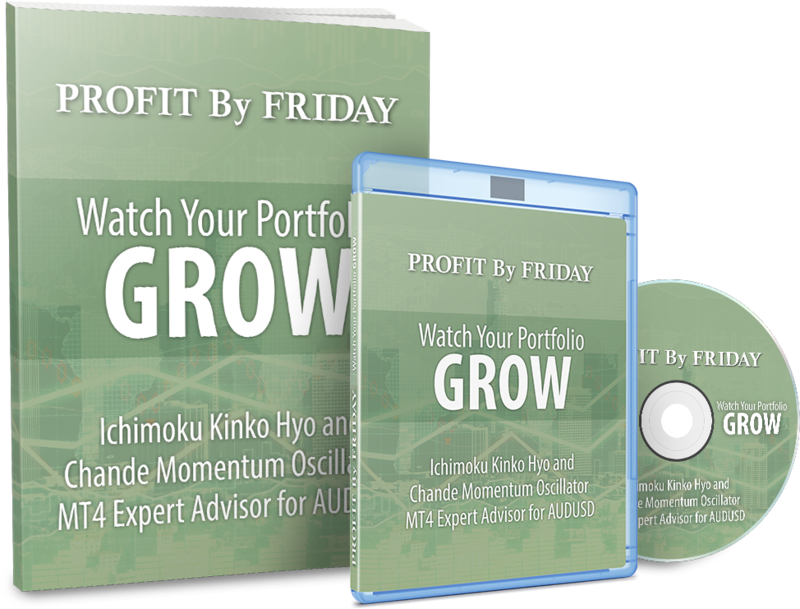 Nett Profit of $805.40 or a Portfolio Return of 80.5% for 2 years 100% on Autopilot! The backtest results on this EA blew our mind as it exceeded ALL expectations. High win ratio with low drawdown is obviously a winning formula. This is one EA that you will be glad to have in your Forex portfolio. While you can use this EA right out of the box with the settings that we have tested, you can also customize it to your needs like adding into position when the market is going for or even going against position. Whatever you do, please always test with demo accounts before going live. Below are the parameters included for you to further customize and explore. This is our wholesale Price of $49 (without the source code). One Time Payment for UNLIMITED Accounts!